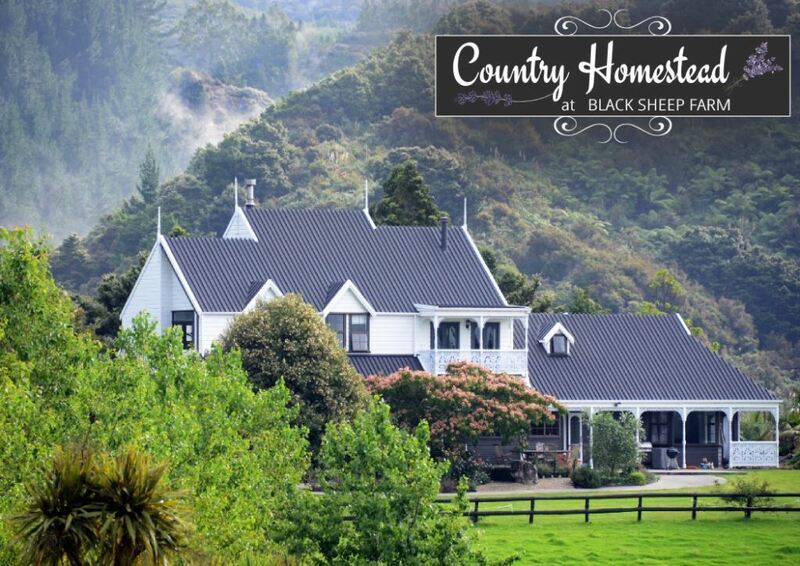 Country Homestead at Black Sheep Farm, Waipu Cove, is a boutique Bed and Breakfast accommodation on a coastal farmlet. It is beautifully positioned between the stunning white sandy beaches of Waipu Cove and Langs Beach and only 14 Km from Waipu Golf club. Mangawhai is just over the hill. Spacious, grand guest suites and facilities, tranquility and lovely views to Bream Bay with outstanding hospitality are to be found at the Country Homestead. Camp Waipu Cove is everything you want your holiday to be! You'll find Camp Waipu Cove nestled at the southern end of the beautiful and unspoiled Bream Bay. Our Northland holiday park’s great facilities, supreme beach location and well-kept Waipu Cove accommodation create the ideal setting for a classic Kiwi getaway. Walk out of your motel room, across the grass and straight onto the beach. Relax, unwind and enjoy the sound and smell of the sea. A perfect spot for summer holidays and long weekends. Just five minutes' drive north of the Waipu Golf Course.